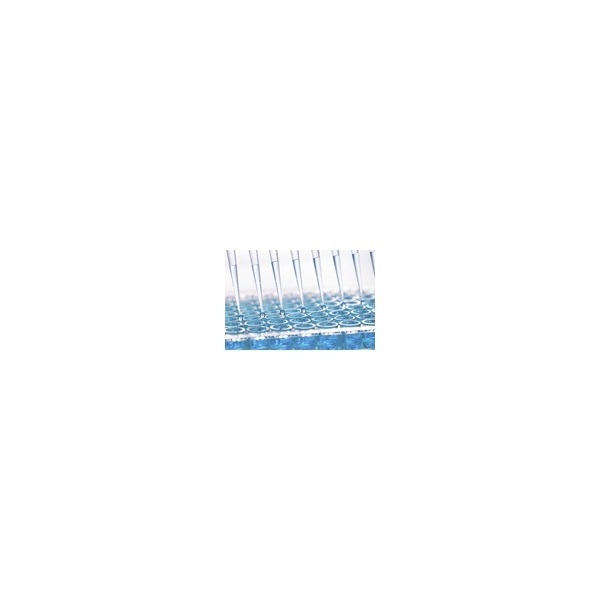 This ELISA was developed for the qualitative detection of the Bt-Cry2A protein in corn leaf or seed. 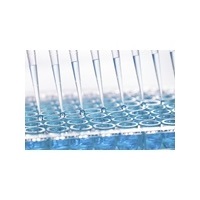 This ELISA is validated to detect the Bt-Cry2Ab protein expressed from Monsanto's transgenic corn event, MON89034. The Bt-Cry2A antibody recognizes Bt-Cry2A protein and shows no cross-reaction with Bt-Cry3Bb1, Bt-Cry34Ab, Bt-Cry1Ab, Bt-Cry1Ac, Bt-Cry1F, CP4 EPSPS (Roundup Ready®, GA21, NPT II, mBt-Cry3A (Agrisure® RW) or PAT (LibertyLink®).